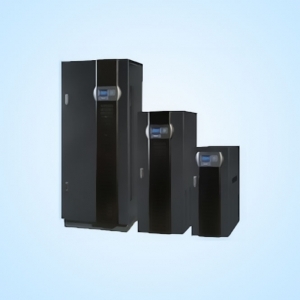 Prowave 300 Series are, True online, Double conversion UPS Systems, manufactured with the state of the art, PWM and IGBT technology, producing microprocessor controlled pure sine wave output to critical load. 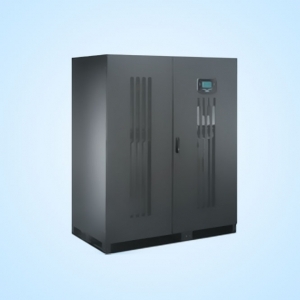 Advanced LCD panel providing detailed information (input/output voltage, charging current, interior temperature) and setting user selectable parameters. Dial up modem direct connection and AT command set built in. 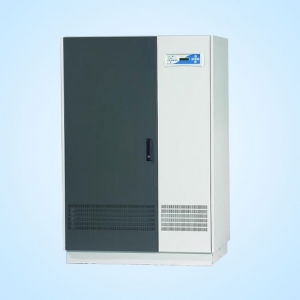 Designed and manufactured under TUV-ISO9001 certification.